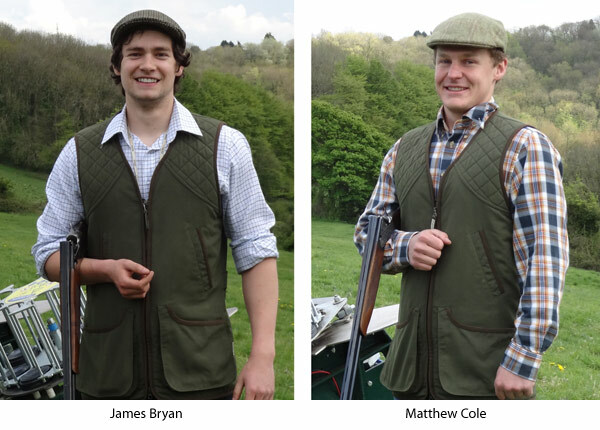 Situated just outside Bath, Bath Shooting Company is run and managed by Matthew Cole and James Bryan. Bath Shooting Company has experience of shooting with a range of organisations and shoot disciplines, we specialise in catering the service to what each customer needs. We provide quality clay pigeon shooting events experiences for enthusiasts of all experience levels. A mobile clay pigeon trap hire service is also available along with tuition from qualified APSI shooting instructor. 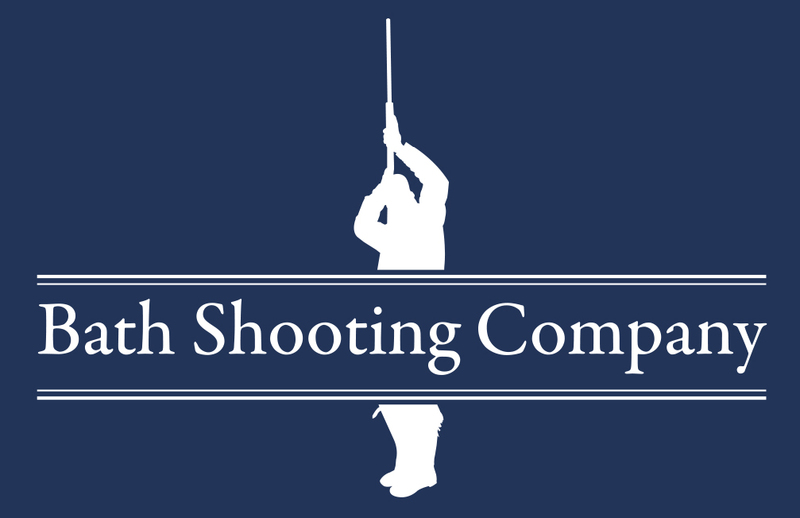 Bath Shooting Company is a mobile shooting company but also have a site in the Bath area in South Gloucestershire. Conveniently located 17 minutes from Bath, 20 minutes from Bristol, and only 15 minutes from junction 18 of the M4, access from local and national destinations is simple. Our site Simulated Game site is situated on the steep slopes of Lansdown, which is within the Cotswold Area of Outstanding Natural Beauty. Surrounding is beautiful countryside consisting of varied and sloping topography made up of open fields and woodland. The view of the surrounding areas are spectacular. We run our other events on the other side of the hill in Swineford, more great views to be had here of the beautiful farmland interlaced by mature hedgerows and dense copse’s. Views of Saltford, the river and on a clear day the Wales suspension bridges can be seen. All in all this is a very attractive setting and any countryside loving person is bound to appreciate what is on offer.